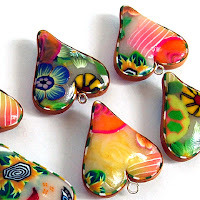 I found some great links from the new Heather Powers PC blog at - http://polymerclay.craftgossip.com/and enjoyed every minute reading it. The deviantart site has TONS of great tutorials in so many fields, just look for it. I found 21 interesting polymer clay projects there and i'm sure i left some behind. the tutorials are based on photos combined with text usually can be saved as a jpg file. 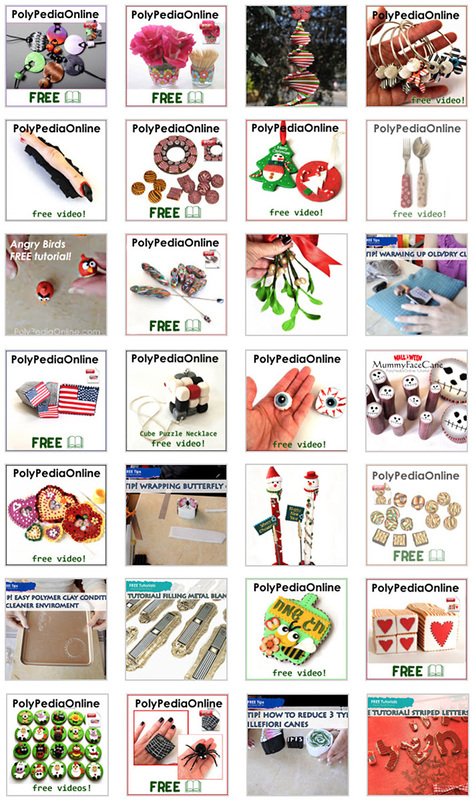 Vote for your favorite at pcagoe.com and be entered to win one of 2 polymer clay prize packs! 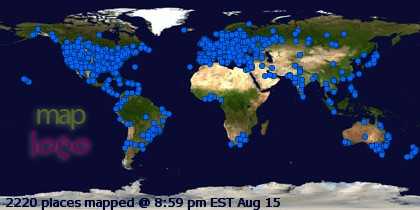 You can vote from now until September 28th at midnight (EST)!! she beads is all about millefiori beads and other creations, can't help it, millefiori is my weakness. Creations Jacqueline creates lovely Knitting needles, crochet hooks, stitch markers, Pacifier holders and so much more! 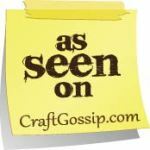 next week - cute 21 sculpturing projects! Happy New Year & "Shana Tova"
On the Jewish New Year Rosh Hashanah, after the holiday prayer service, we say kiddush over wine and eat a festive meal. Special Rosh Hashanah food customs have developed over the centuries. We dip a round challah into honey, and say the blessing over the bread. Next we dip a piece of apple into honey and ask for a good and sweet year. On the second night of Rosh Hashanah, we eat a new fruit which we have not yet eaten this season. When we eat this new fruit, we say the shehechiyanu blessing which thanks God for keeping us alive and bringing us to this season. This ritual reminds us to appreciate the fruits of the earth and being alive to enjoy them. A pomegranate is often used as this new fruit. In the Bible, the Land of Israel is praised for its pomegranates. It is also said that this fruit contains 613 seeds just as there are 613 mitzvot. Another reason given for blessing and eating this fruit on Rosh HaShana is that we wish that our good deeds in the ensuing year will be as plentiful as the seeds of the pomegranate. So i wish you all a Happy New Year from us in Israel - "Shana Tova"! polymer_woman's is a stay at home mother, working with PC for 15 years now and says she will never get tired of it. Carolyn Bond from Australia, is sculpturing with her 14 years old son some cute monsters creatures, barrettes, jewelry and beads. Creafantaisie in her blog makes nice face cane and if you browse a little bit you will find cute married - bride-groom figurines, so humoristic, sweet. Agnes Blog has unique art, lot's of beads, mokume gane and water color - loved it. Raphal le corre blog, another french artist, uses retro canes in her(her/his?) lovely jewelry and sculptures. Margi Laurin About 15 years ago she discovered a fascinating material that appeared to have no boundaries. The more she workes with it, she realizes that the only limits were the ones imposed by the artist himself.Her art include eggs, jewelry, vessels, book covers and more. Here are some purples and greens decorated with some of my favorite millefiori canes. and this is her post on me, Thank you so much Jodi!